We ship to all countries worldwide. The shipping fee is always €10, no matter where you live!!! Adjectives and adverbs can be really confusing sometimes. 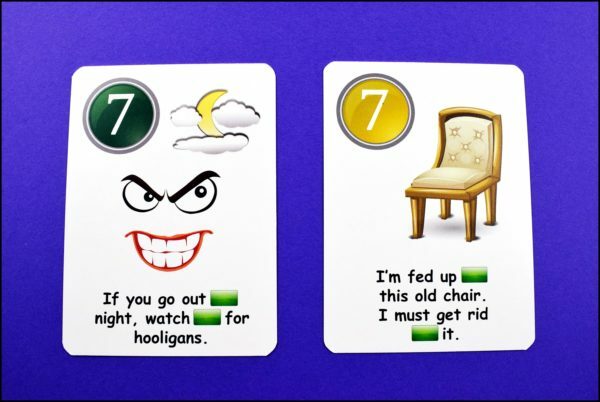 This set was designed to show students the difference between them. 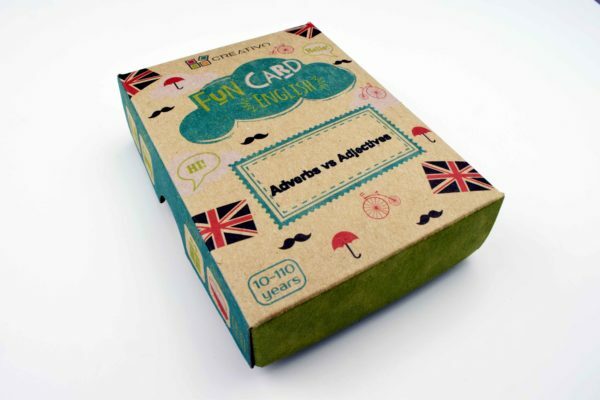 The box contains 50 picture cards with 50 adjectives and adverbs, 100 sentences to complete with the answers on the reverse side of the cards. 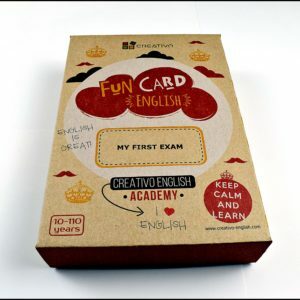 With this set your students will master the skill of creating sentences with comparative and superlative forms of adjectives. 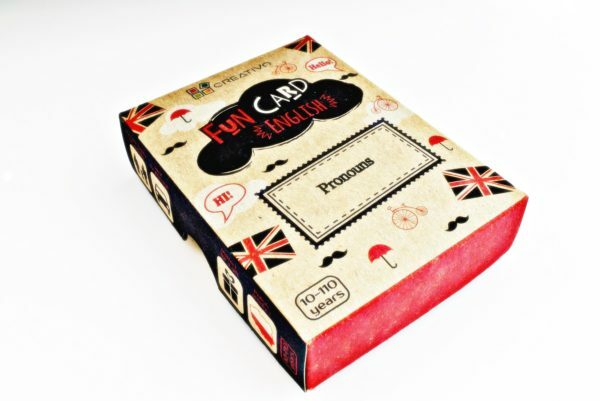 The set consists of 50 cards, 50 adjectives, 150 pictures and 150 sentences on the reverse side of the cards. 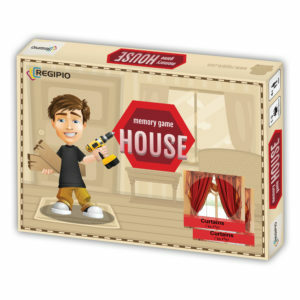 The set consists of 100 idoms with pictures and clear, easy to understand definitions. 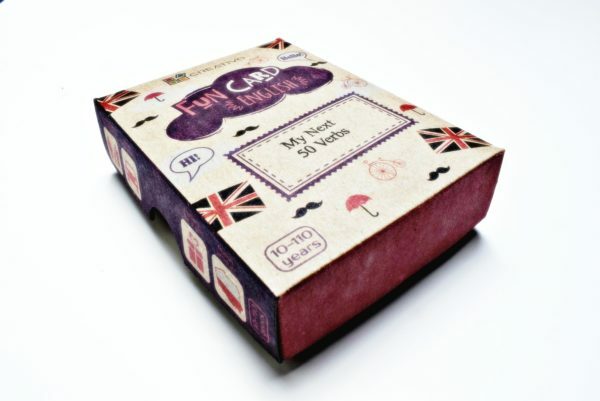 Additionally, there are 100 questions which are perfect to make your students talk and use the idioms in context. 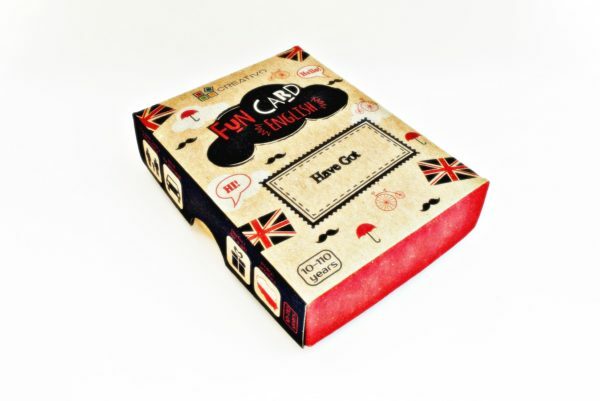 With this set students not only learn the idioms, but also learn how to use them. When to use a, an and the? English language learners often ask this question. Fun Card English Articles was designed to show students when to use definite and indefinite articles and when not to articles at all. 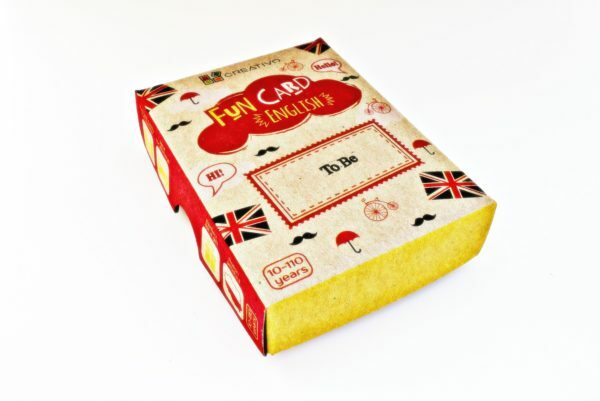 The set consists of 50 cards with more than 100 examples of use!!! 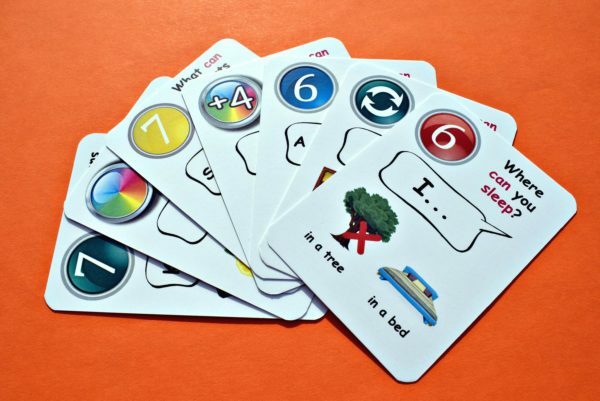 With this set your students will develop the skill of answering questions with the verb Can automatically. Students have to answer questions using both affirmative and negative sentences. 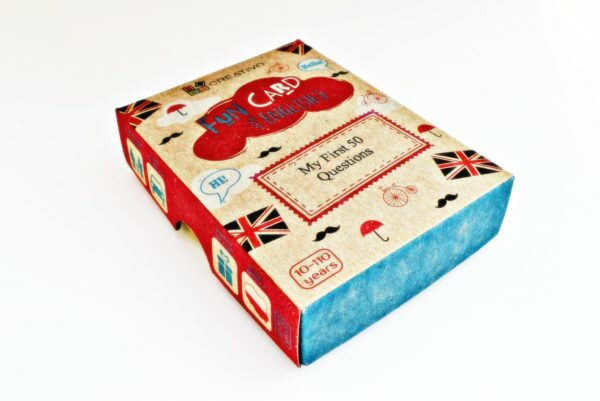 The set consists of 50 cards with 50 questions, 100 pictures and the answers on the reverse side. 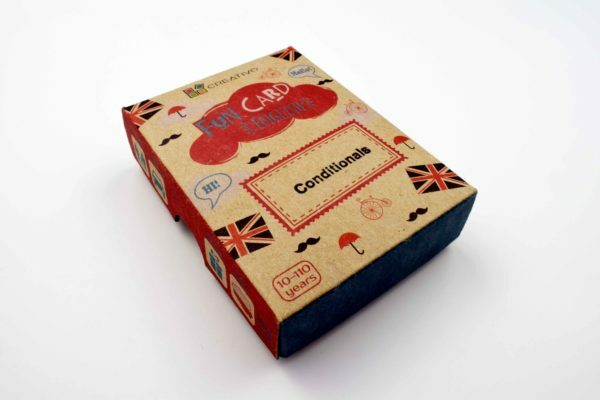 Conditionals cause a lot of problems for students. 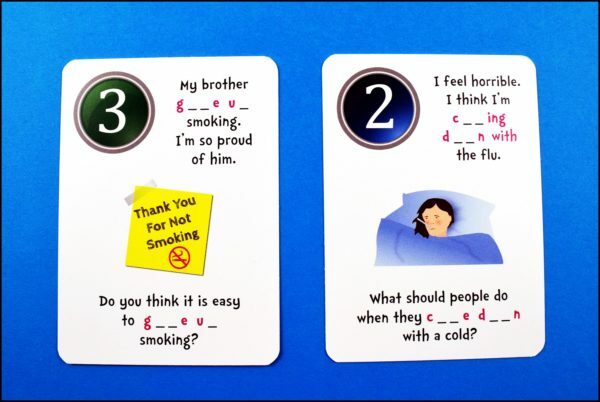 Thanks to this set students learn how to automatically create first, second and third conditional sentences, both affirmative and negative. 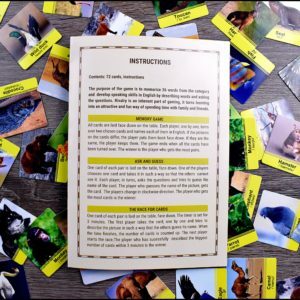 50 cards, 100 pictures and answers on the reverse side of the cards. 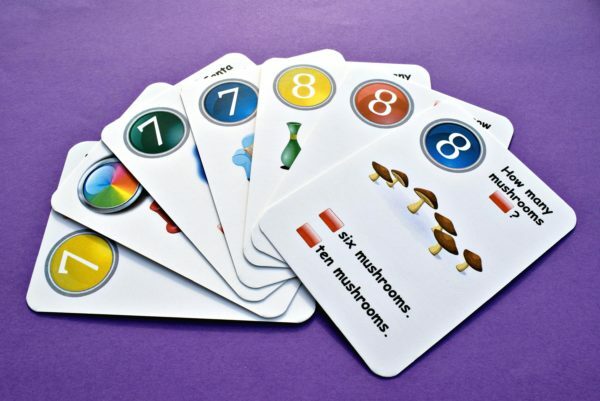 The set consists of sentences with gaps and focuses on the words like; some, any, much, many, a few, a little, a lot of, no, enough, loads of, too much, too many, too few, too little. 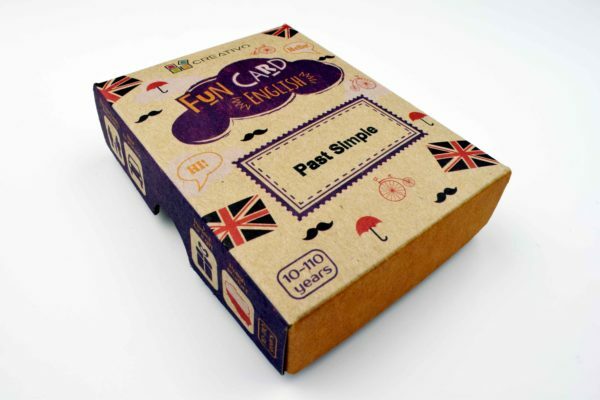 The box contains 50 cards with 100 sentences to complete, 200 words to use. 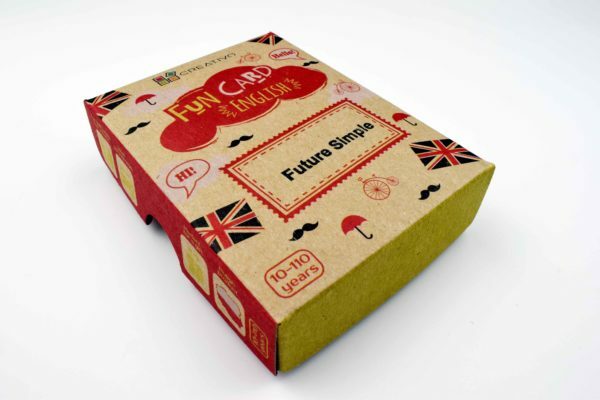 With this set your students will develop the skill of answering Future Simple questions automatically. Students have to answer questions using both affirmative and negative sentences. 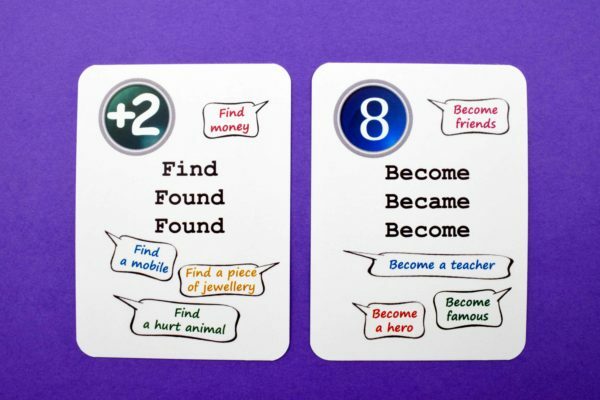 You can mix cards from different sets and practise a few tenses at the same time. 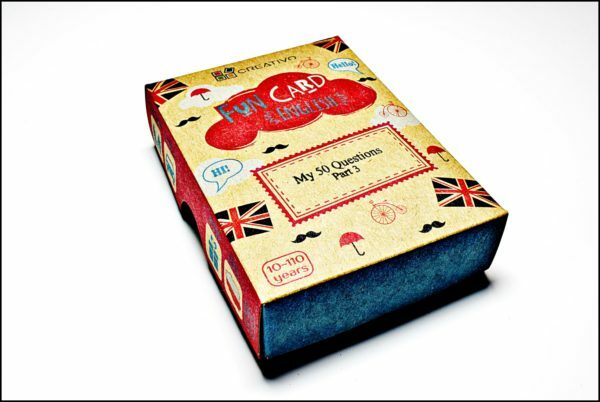 The set consists of 50 cards with 50 questions, 100 pictures and the answers on the reverse side. Gerund or Infinitive – that is the question. 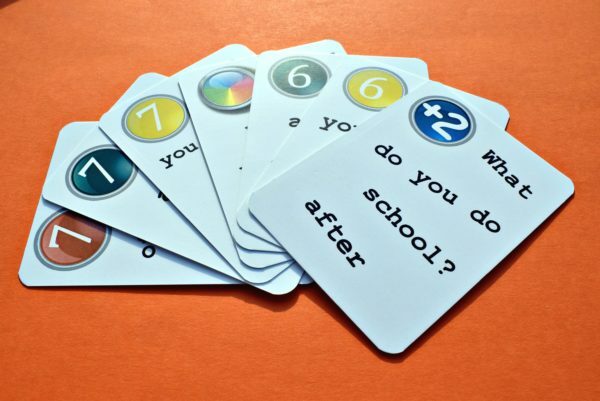 After a few games with this set your students will definitely have fewer dilemmas like that. 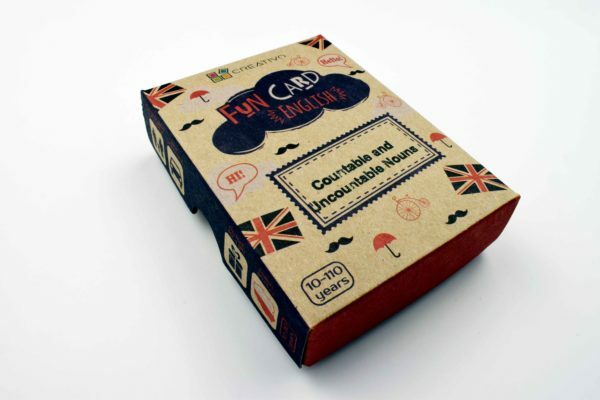 The set consists of 100 examples of Gerund or Infinitive sentences! 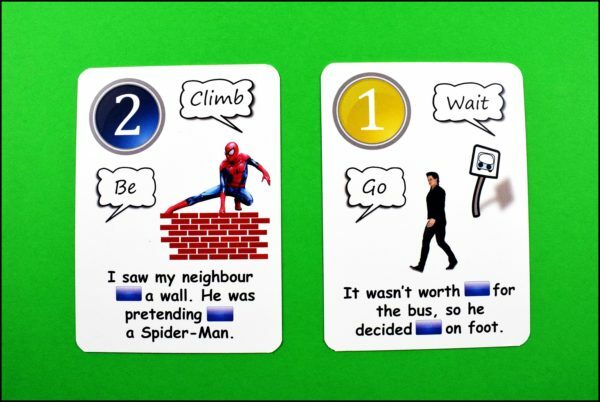 Thanks to this set, your students will not have any problems using the verb Have Got in questions, affirmative and negative sentences. 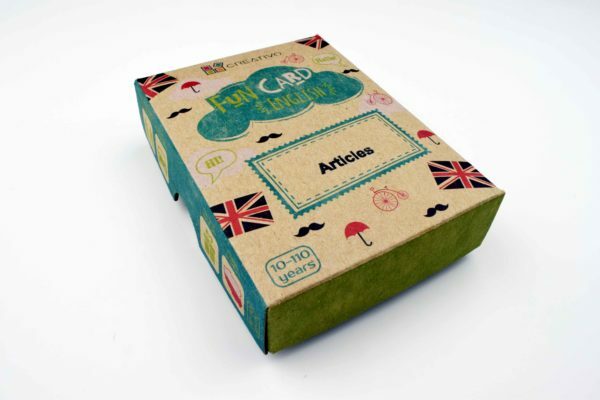 The set consists of 50 cards with 50 pictures and 150 sentences with gaps to complete. 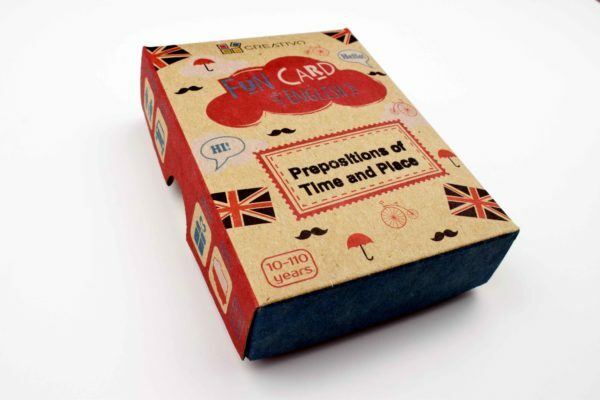 A few games with this set will make your students master the use of the verb To Be in the past tense. 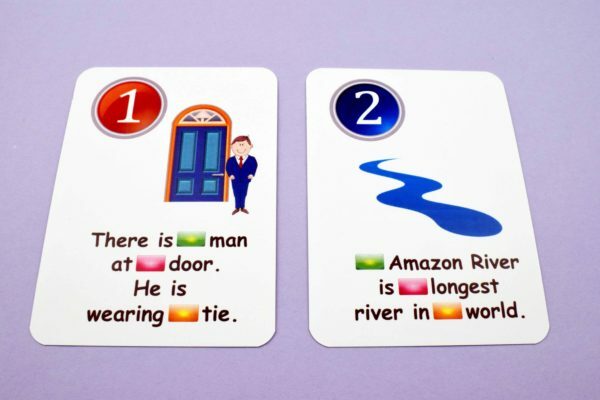 The set is also a great exercise to distinguish whether the sentence is in present or past tense. 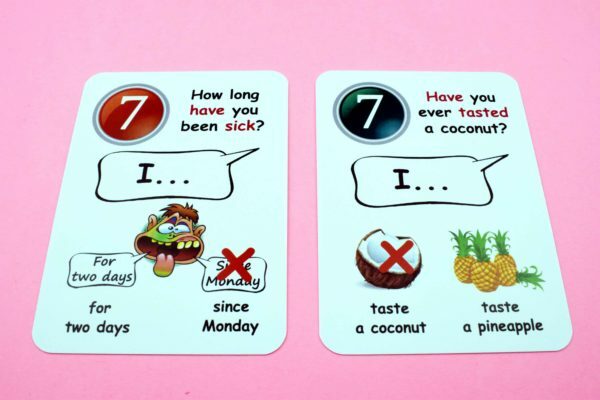 The blue color in the sentence means that this is a question, green means the affirmative sentence, while red tells us that we have to create a negative sentence. Must / Mustn’t / Have to / Don’t have to / Should / Shouldn’t / Can / Can’t / Could / Couldn’t / May / May not / Might / Might not / Would like to / Wouldn’t like to. 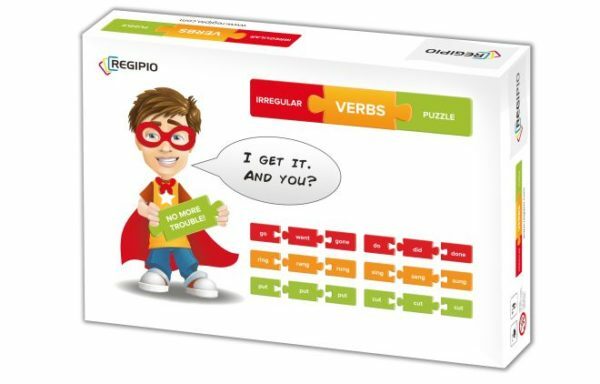 With this set your students will learn all these verbs and develop the skill of constructing sentences using them. 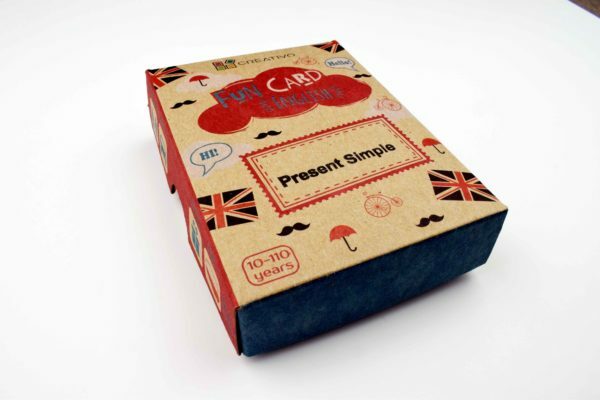 The set consists of 50 cards with 50 questions, 100 pictures and the answers on the reverse side of the cards. 50 conversation cards aimed at practising Past Simple and Present Perfect. 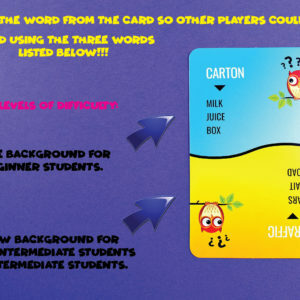 To get rid of a card, you have to unscramble a question and ask it to the next player. 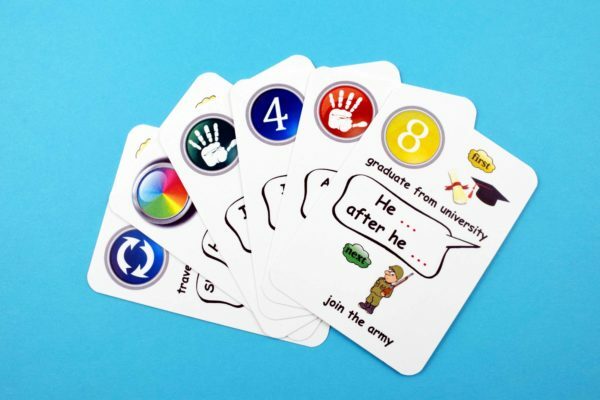 It is such a fun way to make your students talk, get to know one another and practise Past Simple and Present Prefect at the same time. 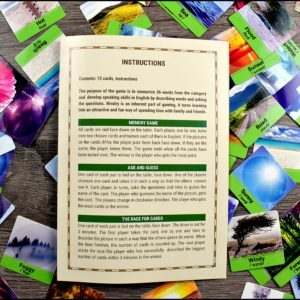 The set consists of 50 elementary / beginner level questions. 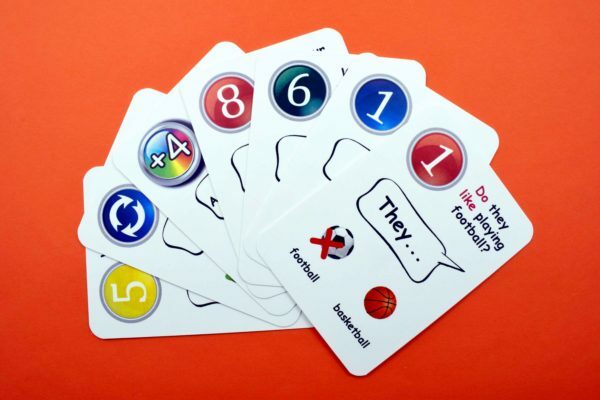 It’s a great set to make students speak and get to know each other. 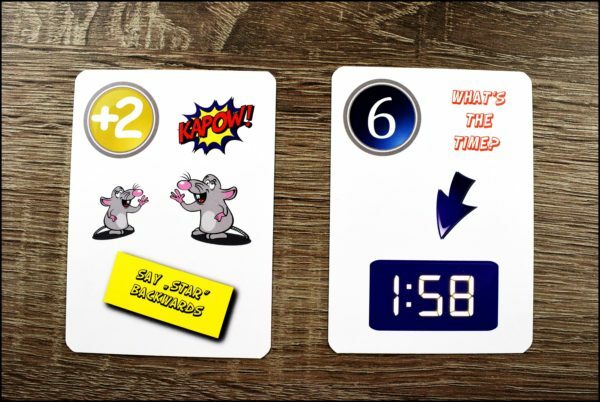 To get rid of a card, players have to unscramble the question and ask it to the next player. The set consists of 50 most common verbs. 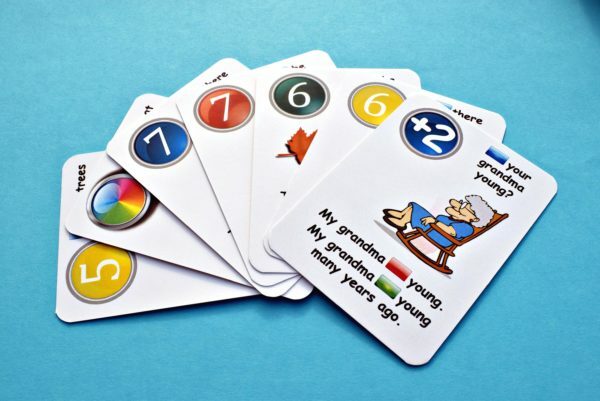 It can be used with students at different levels. Students at elementary level only have to say a verb aloud. 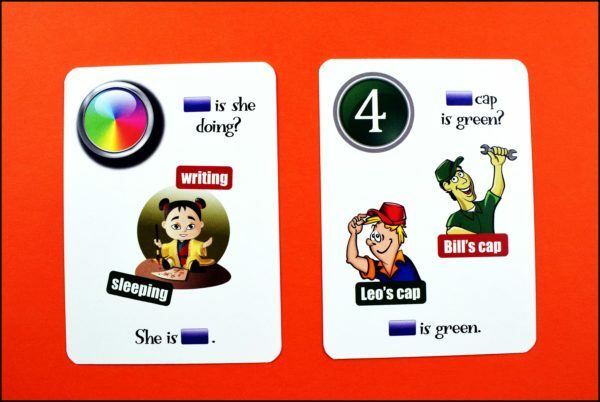 Students at a slightly higher level have to complete the sentence from the card using the past form of the verb. 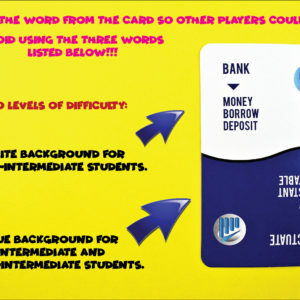 Intermediate students must ask a question with the verb from the card to the next player who must answer it. 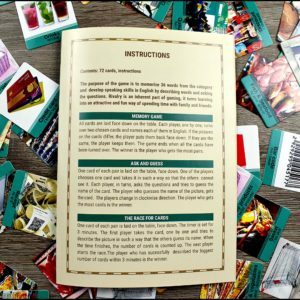 The set consists of 50 beginner / lower-intermediate level questions. 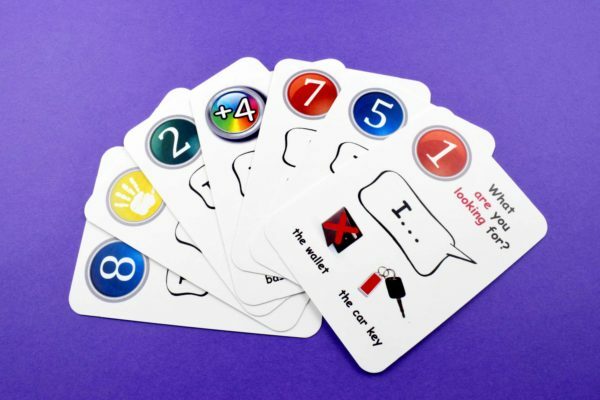 It’s a great set to make students speak and get to know each other. 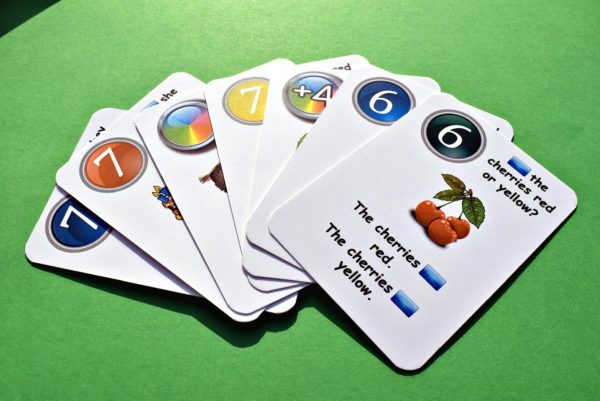 To get rid of a card, players have to unscramble the question and ask it to the next player. Passive Voice can really be easy. You just have to spend one hour with this set. 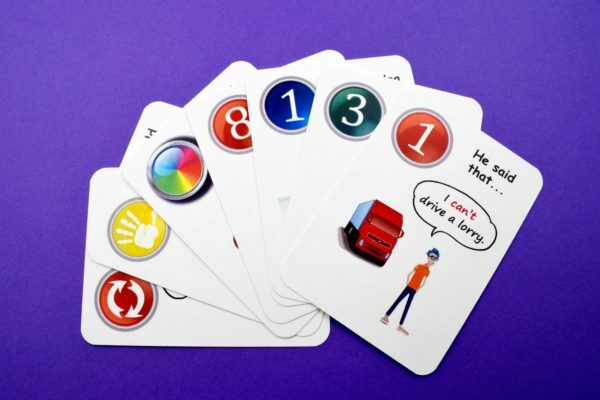 Students have to transform the sentences while playing the game. 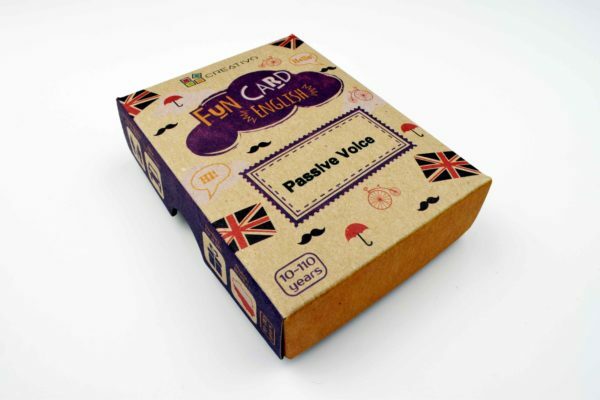 The set consists of 50 picture cards designed to practise Passive Voice with different tenses. Grammar lessons can be great fun!!! “Was”, “were” and “ing” ending won’t be a problem for your students anymore. Students have to answer questions using both affirmative and negative sentences. 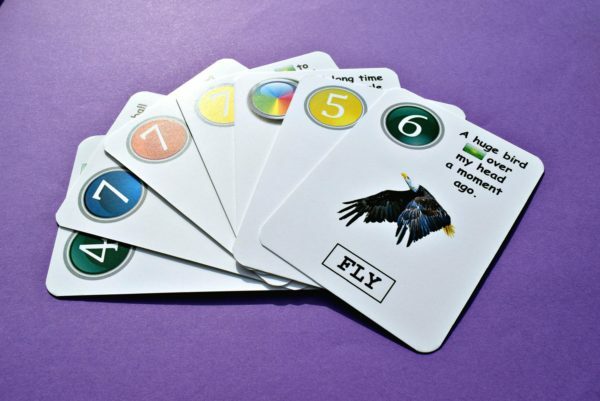 You can mix cards from different sets and practise a few tenses at the same time. 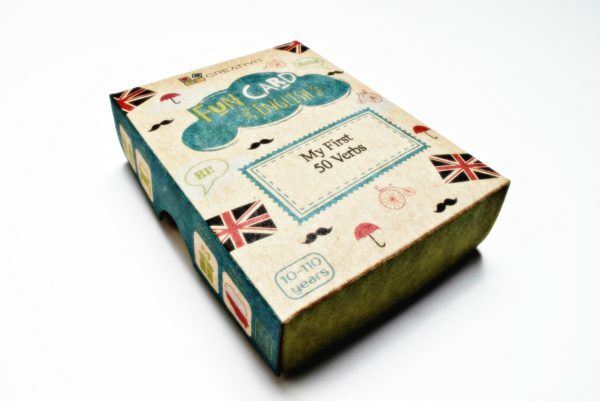 The set consists of 50 cards with 50 questions, 100 pictures and the answers on the reverse side. 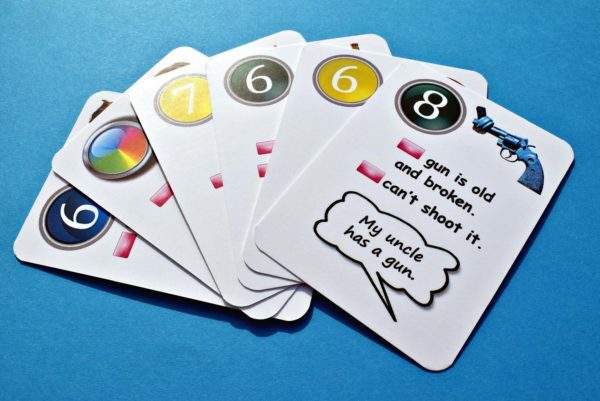 Mastering Past Perfect requires a lot of exercises or…a few games with this set. 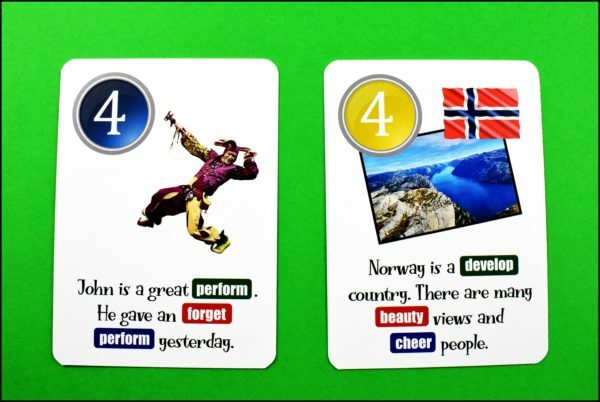 Students have to say correct sentences based on the pictures from the cards. 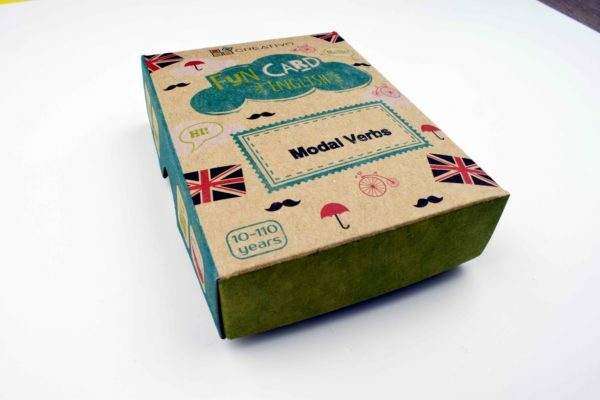 The set consists of 50 cards with 50 sentences, 100 pictures, almost 100 verbs and the answers on the reverse side. 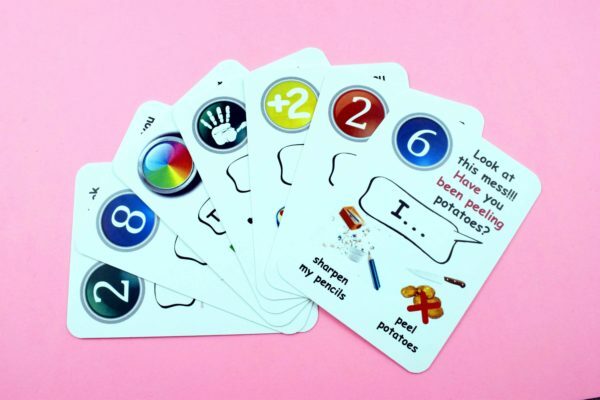 Thanks to this set your students will develop the skill of answering Past Simple questions automatically. 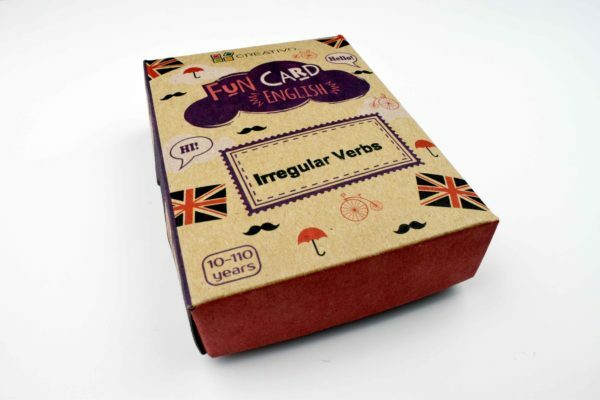 The sentences include over 50 regular and irregular verbs. Students have to answer questions using both affirmative and negative sentences. 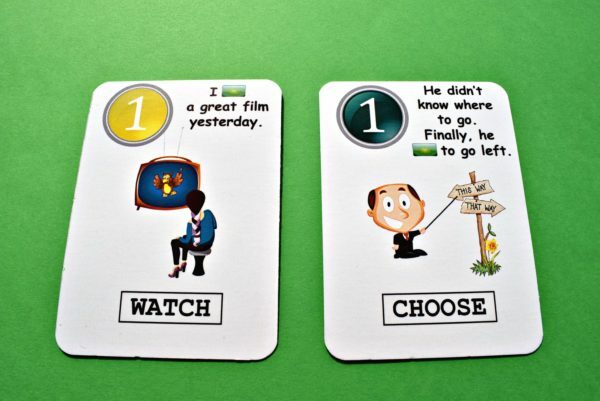 You can mix cards from different sets and practise a few tenses at the same time. 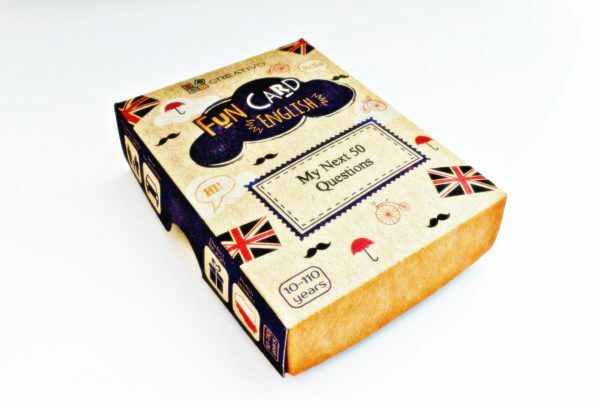 The set consists of 50 cards with 50 questions, 100 pictures and the answers on the reverse side. Phrasal Verbs can be quite difficult to remember. 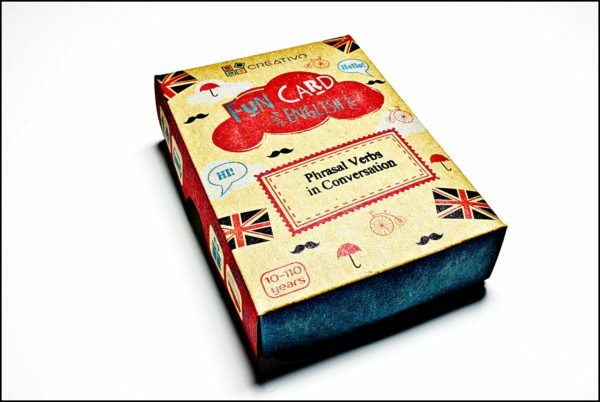 The set consists of 50 picture cards, 50 definitions with example sentences and 50 conversation questions. 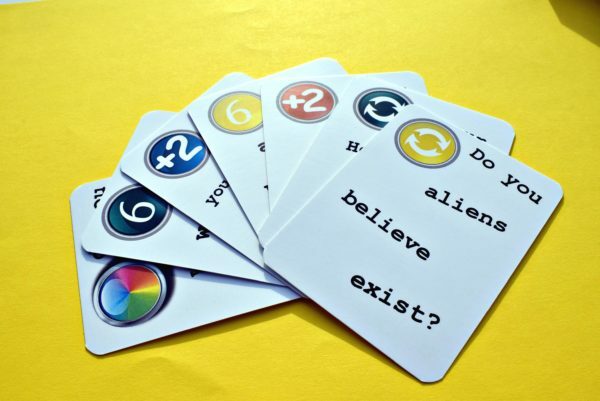 If players want to get rid of their cards they have to ask the question from the card to the next player, so the game is based on asking and answering the questions. With these cards your students will not only learn loads of new phrasal verbs, but they will also learn how to use them!!! 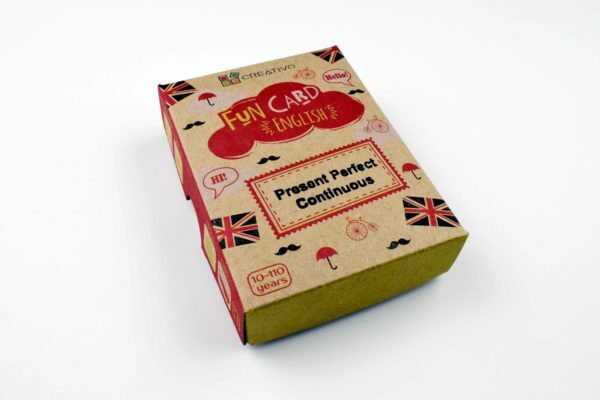 The set consists of 100 preposition collocations with nouns and verbs. 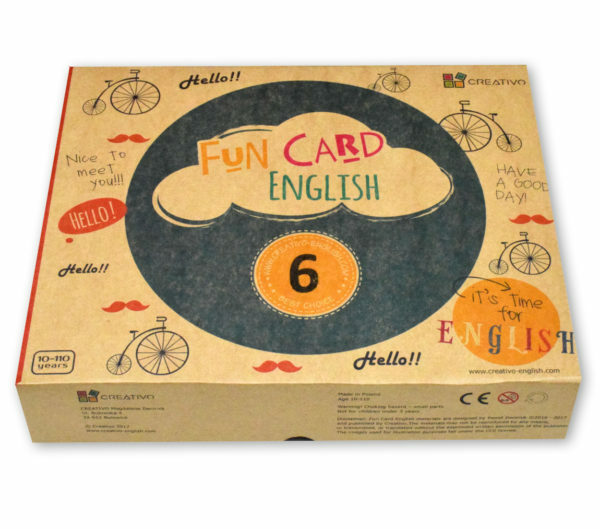 This set is perfect for getting your students prepared for various exams or just to help them speak correct English. Try it out, you will be amazed at how effective it is. 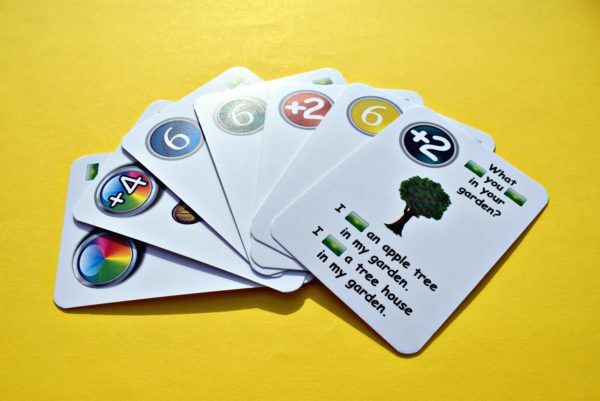 With this set your students will develop the skill of answering Present Continuous questions automatically. Students have to answer questions using both affirmative and negative sentences. 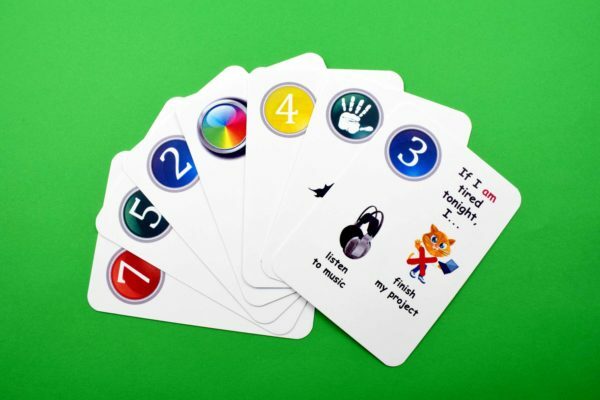 You can mix cards from different sets and practise a few tenses at the same time. The set consists of 50 cards with 50 questions, 100 pictures and the answers on the reverse side. 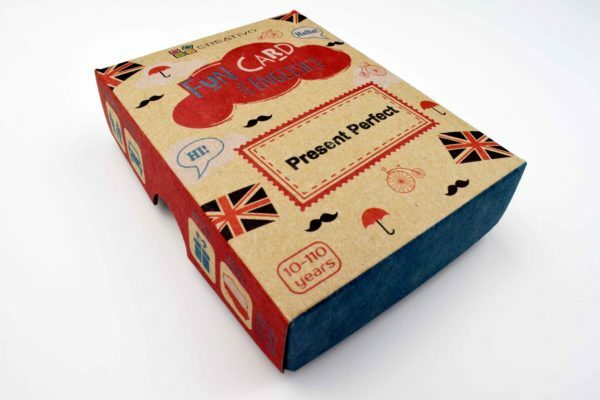 Present Perfect really can be easy. Students have to answer questions using both affirmative and negative sentences. 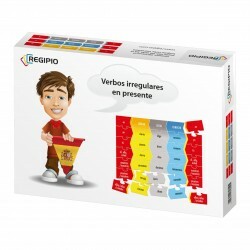 The sentences include over 50 regular and irregular verbs. 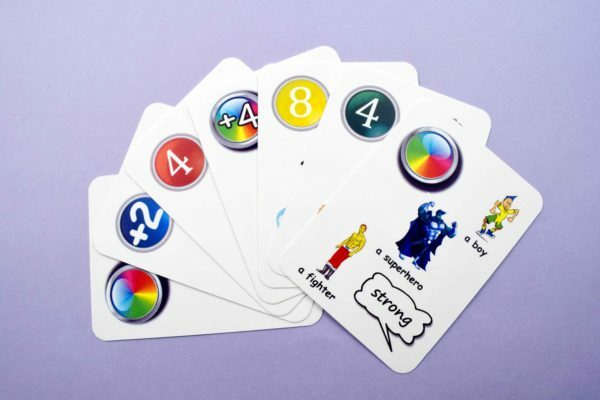 You can mix cards from different sets and practise a few tenses at the same time. 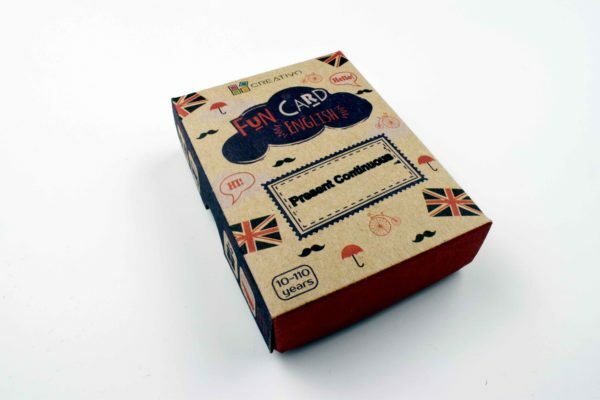 The set consists of 50 cards with 50 questions, 100 pictures and the answers on the reverse side. This speaking game pinpoints all the popular expressions you need to know as a tourist. 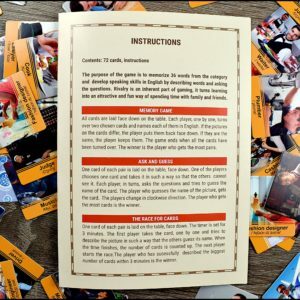 You practice them while playing the game and then feel secure in real–life situations. 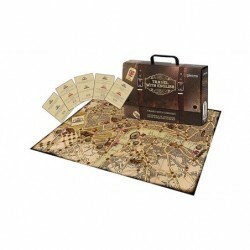 This strategic board game can be played with friends or family. 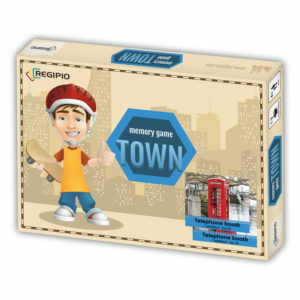 Not only will you learn all the useful expressions but also become familiar with the most interesting tourist attractions of London. “Do”, “does” and “s” ending won’t be a problem for your students anymore. 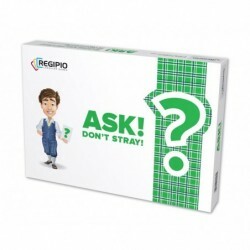 With this set your students will develop a skill of answering Present Simple questions automatically. Students have to answer questions using both affirmative and negative sentences. 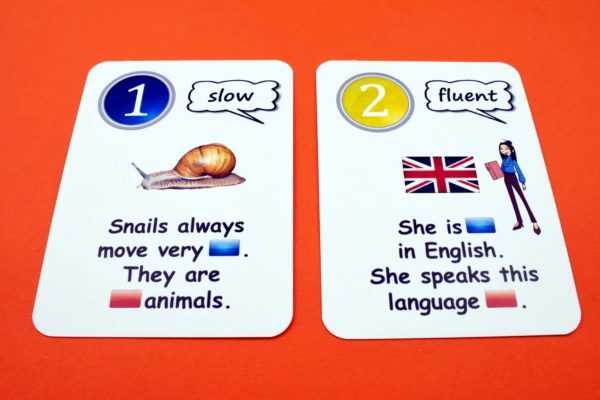 You can mix cards from different sets and practise a few tenses at the same time. 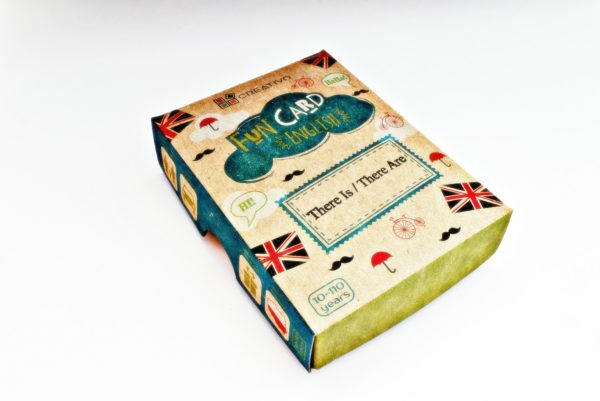 The set consists of 50 cards with 50 questions, 100 pictures and the answers on the reverse side. Personal pronouns and possessive pronouns are difficult for students who start their adventure with English. 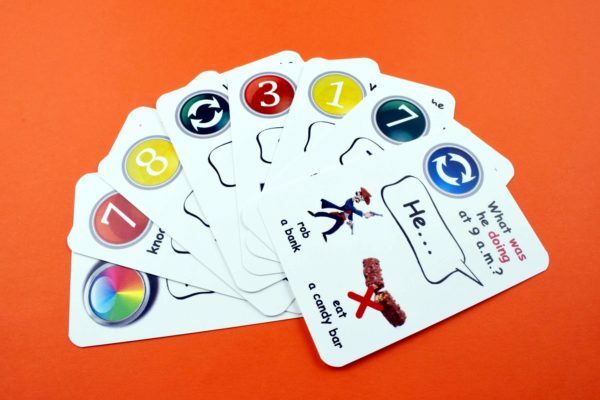 This set focuses on the correct use of pronouns in a sentence. 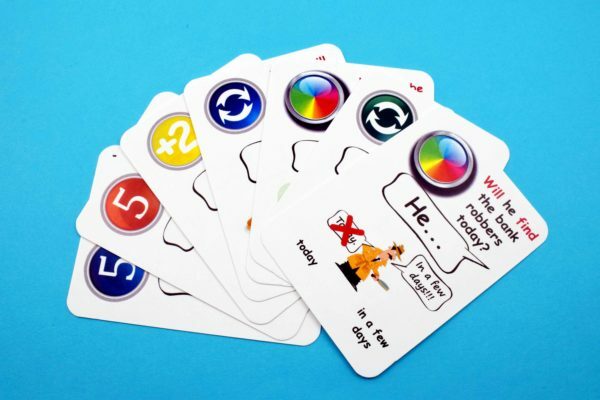 Players must guess from the context which pronoun they have to use to complete the sentence. 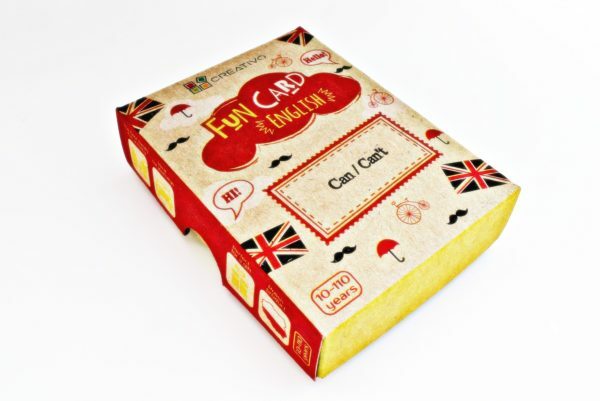 The set consists of 50 cards with 50 pictures and 100 sentences with gaps. Does learning Reported Speech require doing a lot of tedious exercises? 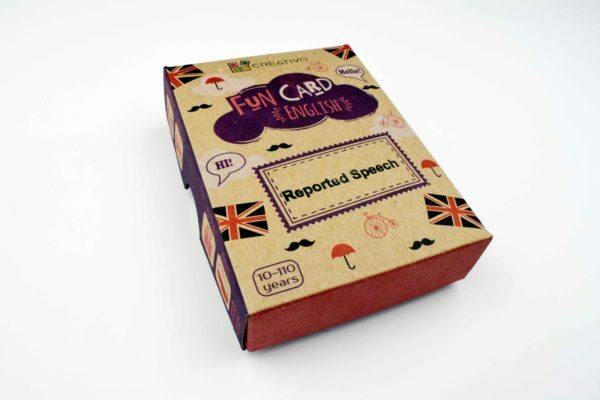 Not necessarily, with Fun Card English Reported Speech students can easily master the skill of transforming sentences. The set consists of 50 picture cards with sentences in various tenses. 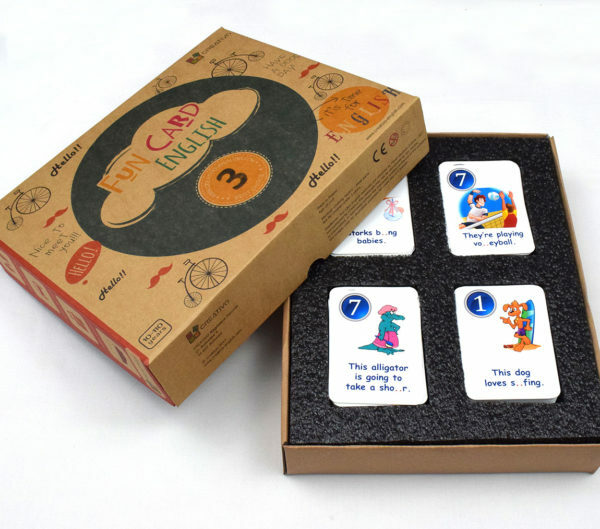 A great set to learn quickly how to tell the time and have fun at the same time. To get rid of the card, you have to tell what time it is on the card or do (sometimes quite weird) special tasks if they want to discard a Challenge Card. 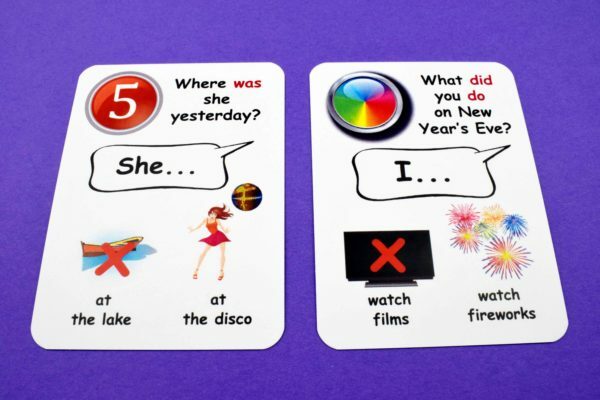 This set focuses on the correct use of There Is / There Are in questions, affirmative and negative sentences. 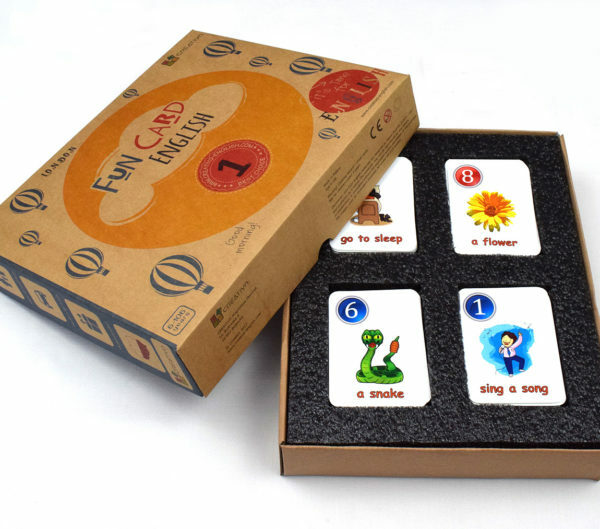 The set consists of 50 cards with 50 pictures and 150 sentences to complete. Question words like Who, When, Where, What, Why, Whose, How or Which are extremely important, but can also be really confusing. 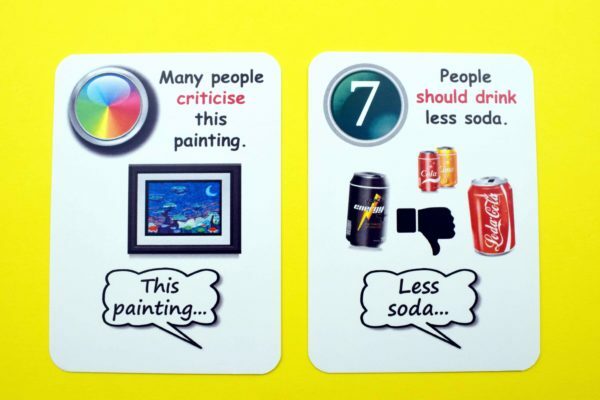 With this set students have to ask correct questions and answer them by choosing the correct option from the picture. What a great set to expand your vocabulary and learn the word formation patterns. 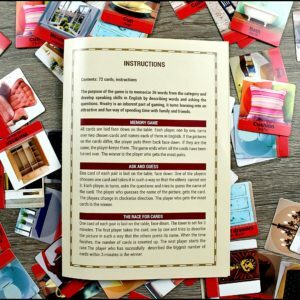 50 cards with 50 pictures, 150 word-formation examples and the answers on the reverse side. A must have before B1 / B2 exams. 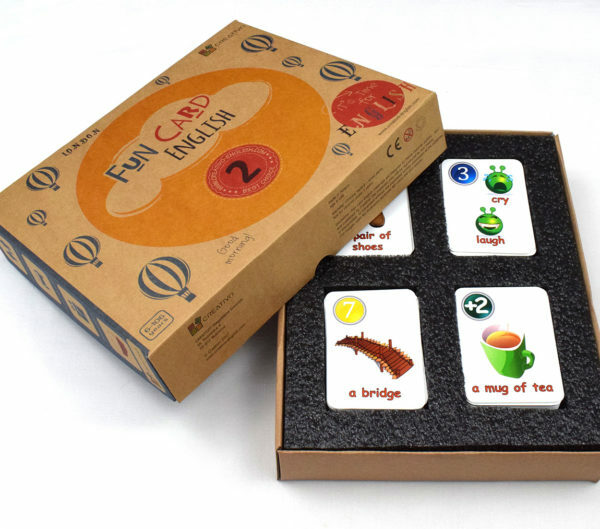 This set was designed to teach you the most useful words and phrases. 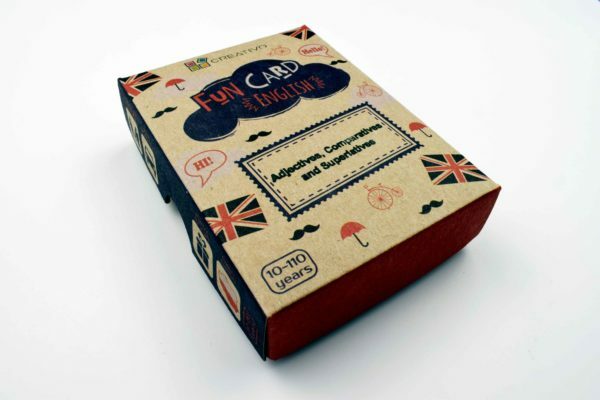 A great collection of 320 picture cards and more than 350 words. Additionally, you can download the worksheets which you can use as homework, tests or revision activities during the classes. 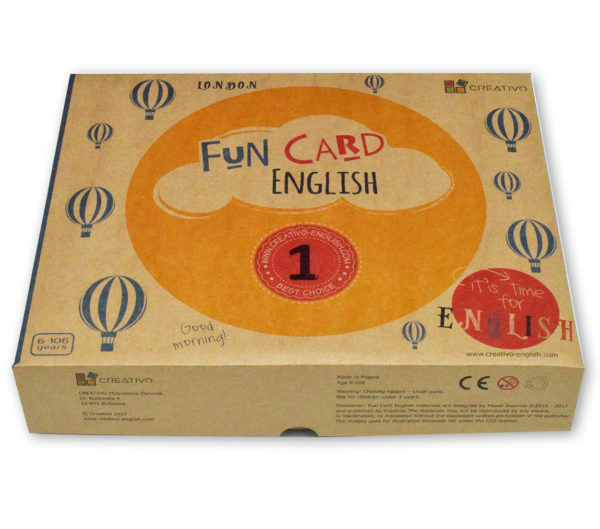 This set is a continuation of Fun Card English 1. 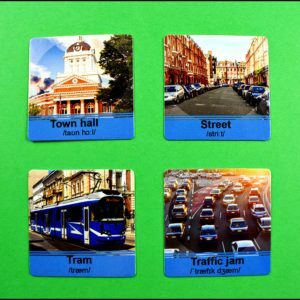 Another great collection of 320 picture cards and more than 350 words. Additionally, you can download the worksheets which you can use as homework, tests or revision activities during the classes. 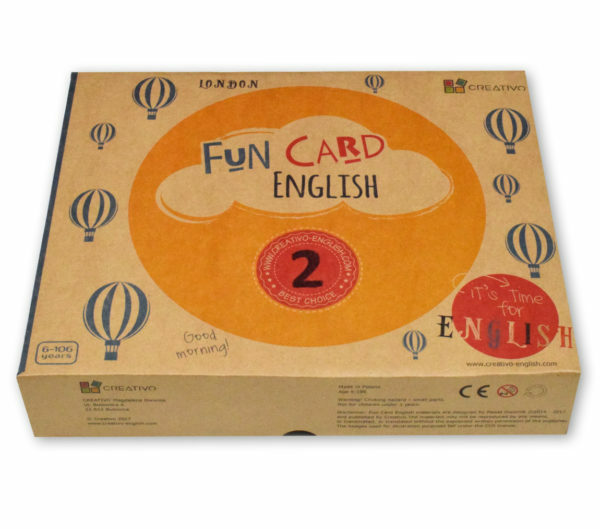 This set is aimed to consolidate the vocabulary from the previous 2 parts by using the words in different sentences. 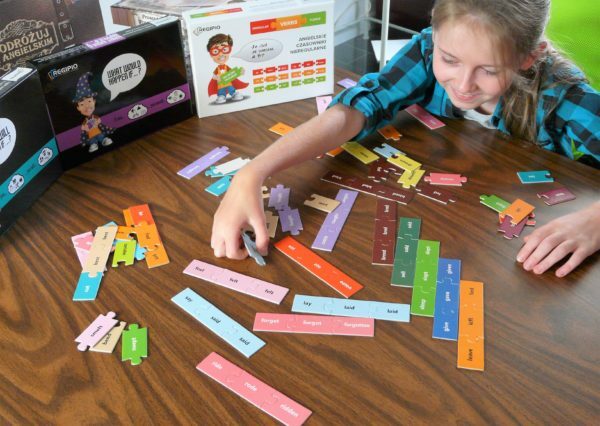 It also teaches new words and develops the ability to create simple sentences. 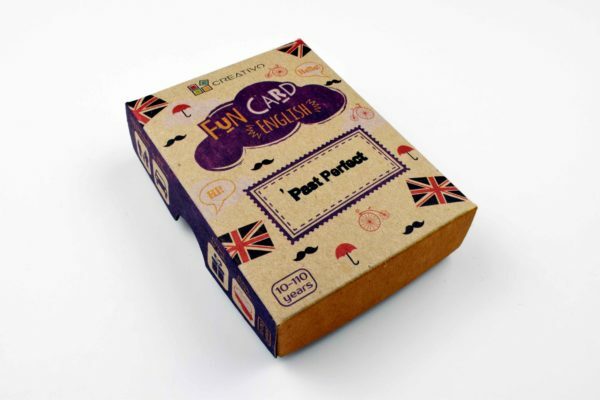 The set consists of 320 picture cards with sentences. 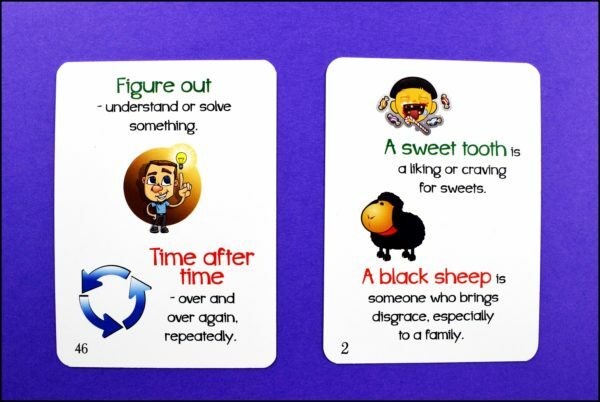 This set is aimed to consolidate the vocabulary from the previous three parts and learn new words. 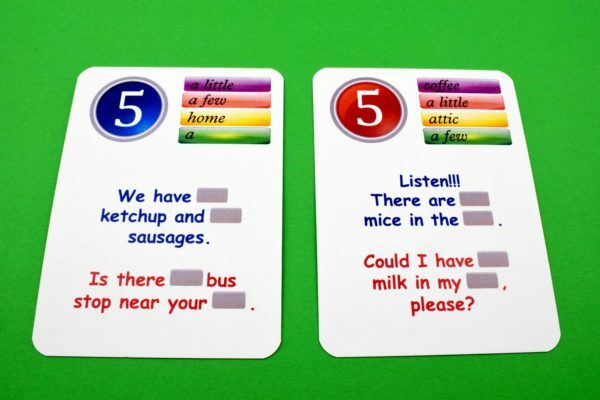 Using this set students improve their ability to ask and answer questions. 320 cards with questions and answers on the reverse side, almost 700 pictures. 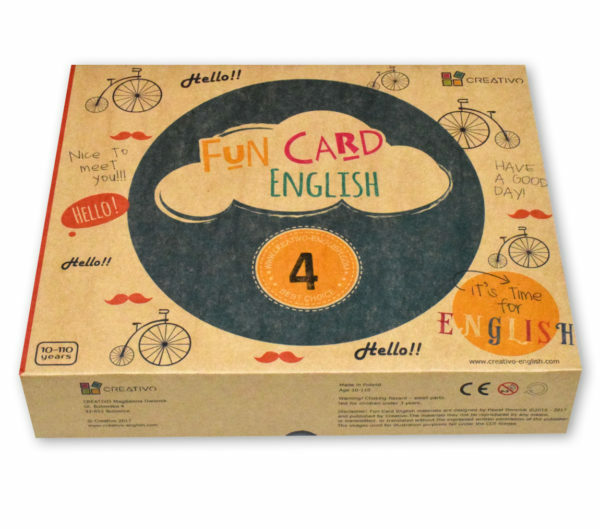 This set is designed to learn vocabulary at B1 / B2 level and improve speaking skills. Students complete the questions with the right words and answer them according to their experience and opinion. 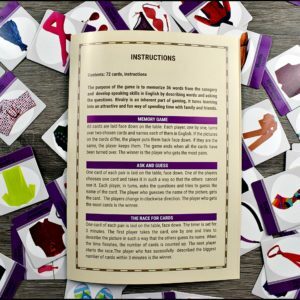 320 cards, 640 questions, over 1000 words. They do not look that, but irregular verbs can be easy to remember!!! The colours show you the patterns, you see the mechanism, make use of it and easily master the different forms. 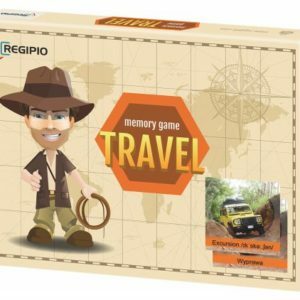 The game contains 300 pieces of the puzzle with 100 verbs, a list of irregular verbs and an instruction with 6 fun activities. An incredible method to revise the usage of the most important irregular verbs in Present Simple indicative sentences. 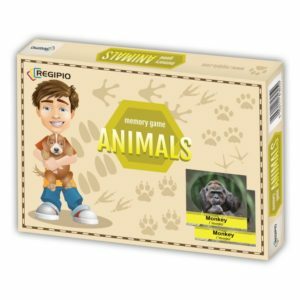 A combination of visual memory and logical thinking employed when playing with the puzzles enhances the learning process making it as easy as never before. 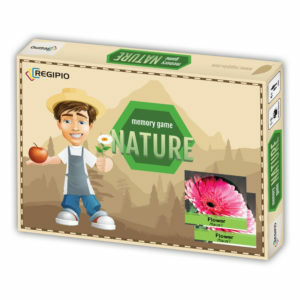 The box contains 357 pieces with 45 irregular verbs, suggestions of extra games and activities, the instruction. 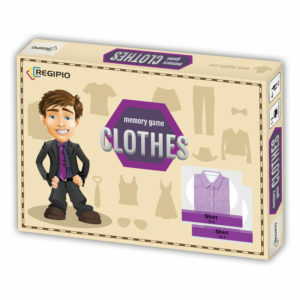 Memory Game is one of the best methods to improve concentration and exercise your memory skills. On top of that, Memory Game has one more crucial benefit: you actually learn English words without noticing it. 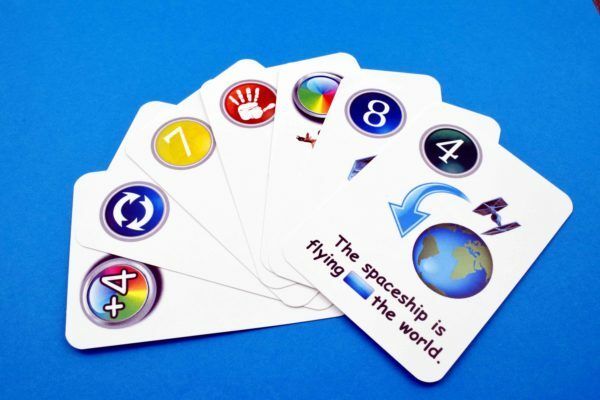 During the game, players get really absorbed in finding pairs that match and raising their scores. English words just pop into your head! 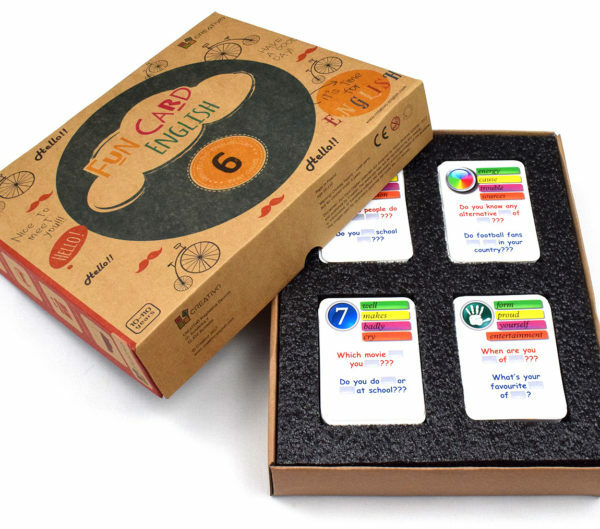 Contents: 72 cards with 36 English words, manual, word list, QR Code, insert with other suggested games. QR Code with access to The Learning Platform where you can learn more words with us. The cards are designed to revise both grammar and vocabulary. 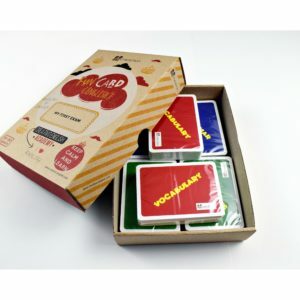 The set contains 300 cards with exercises (with the answers on the reverse side) divided into three categories: grammar, vocabulary and situations. 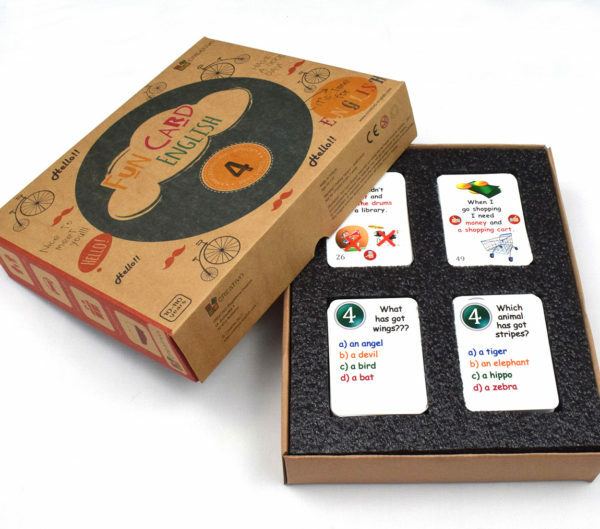 The cards can be an addition to any board game or can be used with a set of special dice which are available in our shop (€1,5). 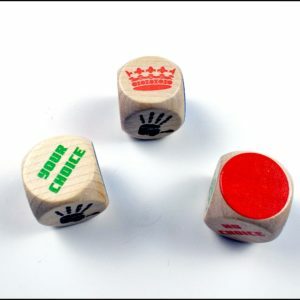 A set of dice with symbols designed for My First Exam XXL cards. 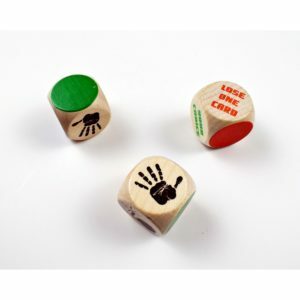 With these three wooden dice, you can turn vocabulary and grammar revisions into an exciting game!!! 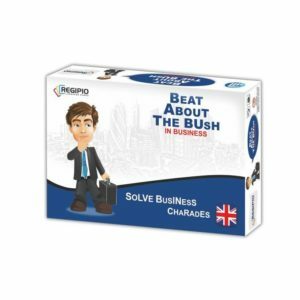 Learn to talk in English about business avoiding taboo topics. 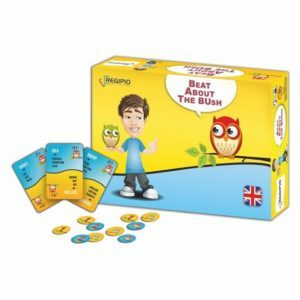 Choose suitable words and surprise your opponent! Do you want to win each negotiation? Sell more? Simply, you must know how to say it without saying it – in ENGLISH! 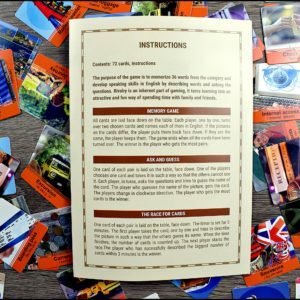 Items: 200 cards, 100 tokens, instructions.